When you’re starting out on a plant-based diet, you’re looking for change. Some of us want to reduce the harm that’s done to animals, others care about preserving nature… but for most, feeling better in their bodies is what they are craving most. Is Soy Bad for You or a Smart Vegan Food Swap? One of the most common notions people have when thinking of a vegan diet is eating lettuce and large blogs of plain tofu. Doesn’t sound really enticing and luckily also doesn’t represent plant-based eating in the slightest. 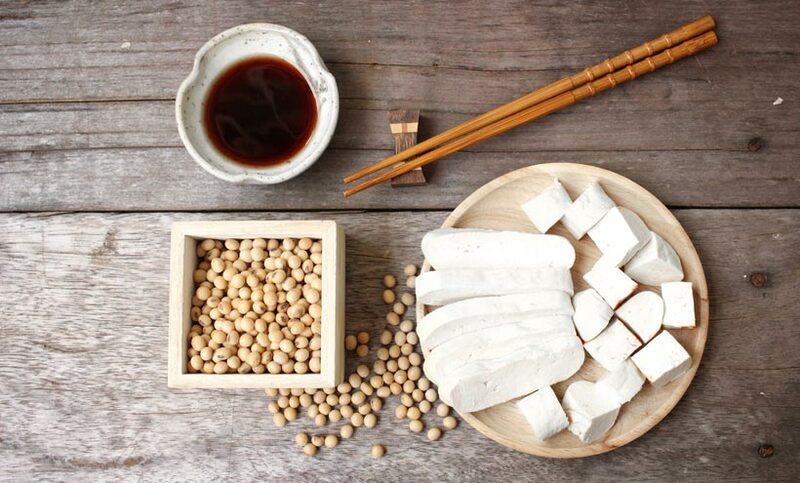 Along with this naive, yet funny, picture that might come to the uneducated mind is the health concern surrounding tofu & co. With this article, we want to answer questions like “Is soy bad for you” and “Do you have to eat tofu as a vegan”?